Our years acting as Artistic Directors for three Wye Valley River Festivals (WRVF) have been garlanded with an award. The event picked up the 2018 Alfred Bowland award, given annually to the best project, best practice or outstanding contribution to the wellbeing of Areas of Outstanding Natural Beauty. 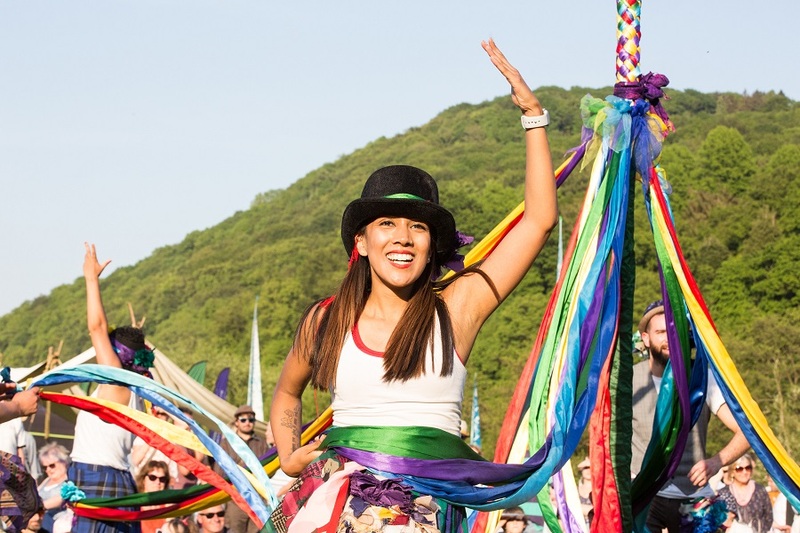 The festivals in 2014, 2016 and 2018 attracted a total of around 80,000 people to a series of extraordinary events strung along the Wye Valley from Hereford to Chepstow. 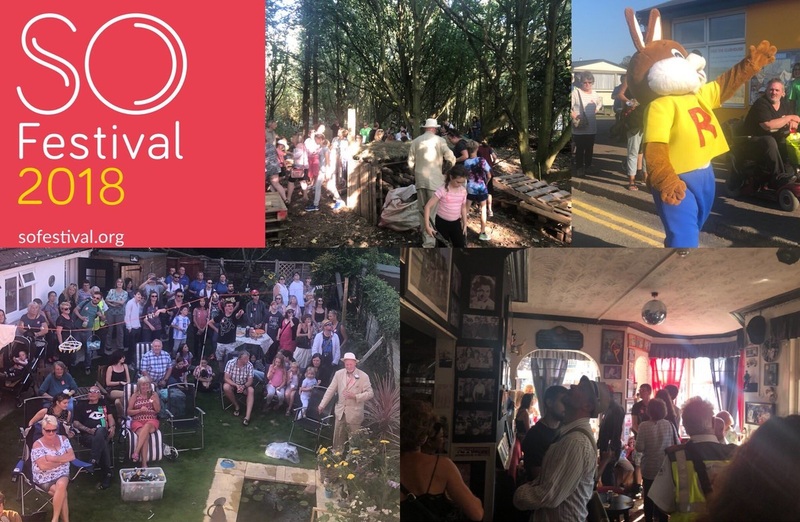 We are now fundraising for the 2020 festival. 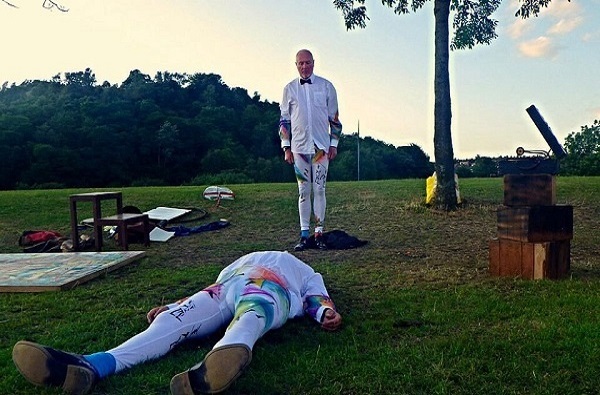 You can read more about the WVRF here, including stunning images from Luke Jerram’s Museum of the Moon at Tintern Abbey last year. AT 3pm on Saturday, November 10th Richard and Jon proclaimed a European Republic based on citizenship, along with citizens across the continent. Richard from the roof of Sweetmart in Easton, Bristol, and Jon from a balcony in Helsingor, Denmark. 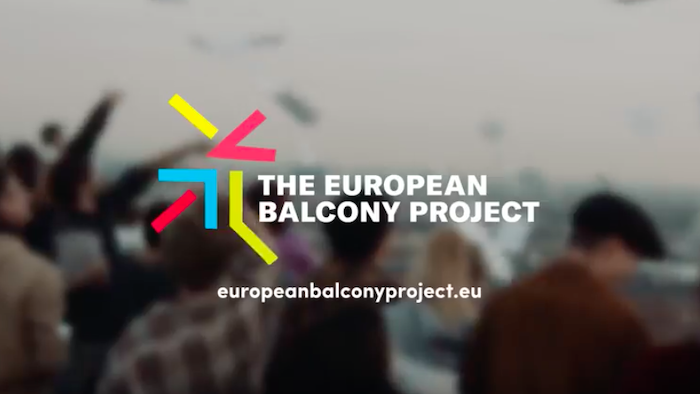 Watch the film of the event on our Facebook page or click here to read more about the European Balcony Project. 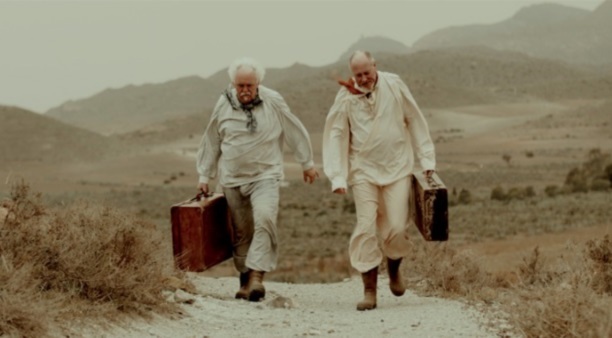 Washed Up, our crowdfunded film by Rough Glory about the ‘combustible relationship’ that drives us to keep making work after 37 years, picked up a Spotlight Documentary Film Gold award in July. A bleakly comic study of a relationship in crisis, Washed Up is available for screening at film and other festivals. Shout out to the artists who have been making work in our studio: Ad Infinitum, Bakehouse and Dom Coyote. Check them out! 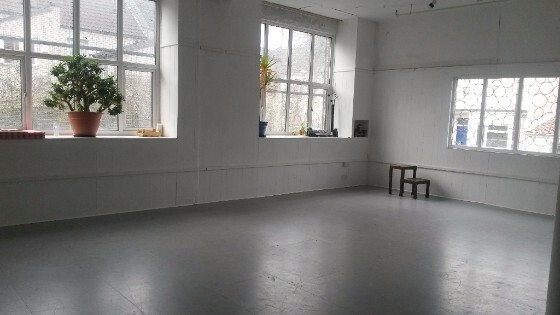 Our recently refurbished rehearsal space plays host to some fantastic artists (see left-hand panel). Why not join them? Click here for rates & bookings. No confidence in the current Prime Minister? 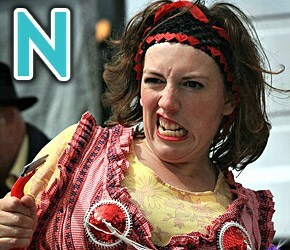 We suggest a talented alternative candidate.